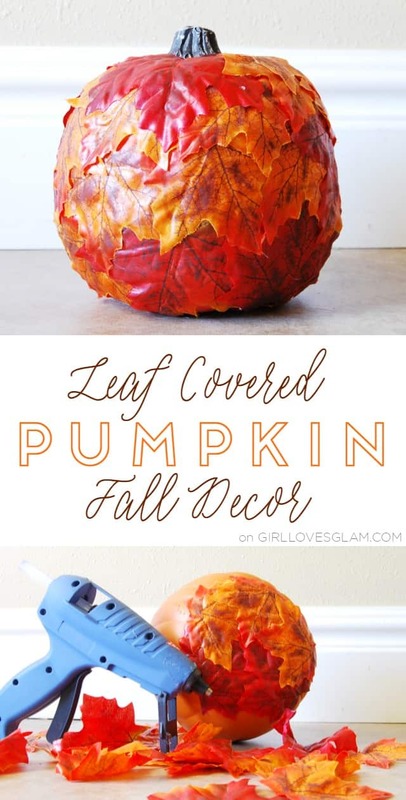 Several years ago, I saw a tutorial for a damask pumpkin that I totally fell in love with. As soon as I saw it, I knew I had to make one of my own. 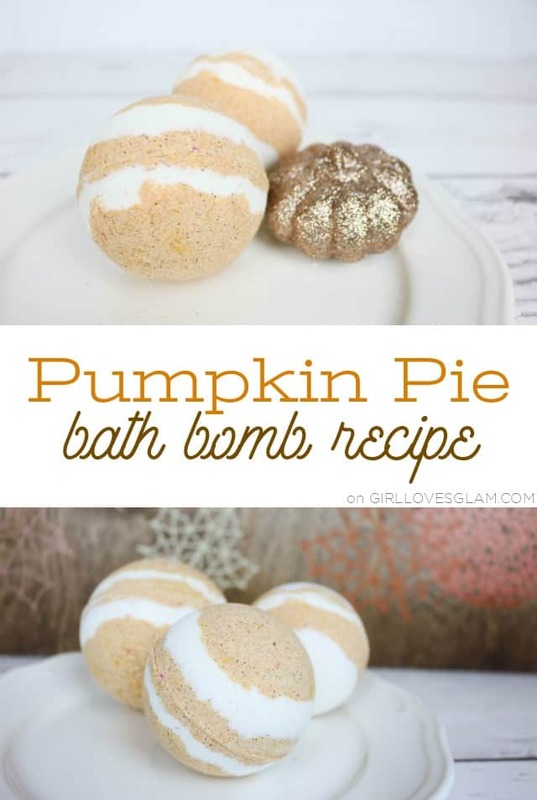 I did and loved that pumpkin for years, but now damask isn’t quite my style anymore. 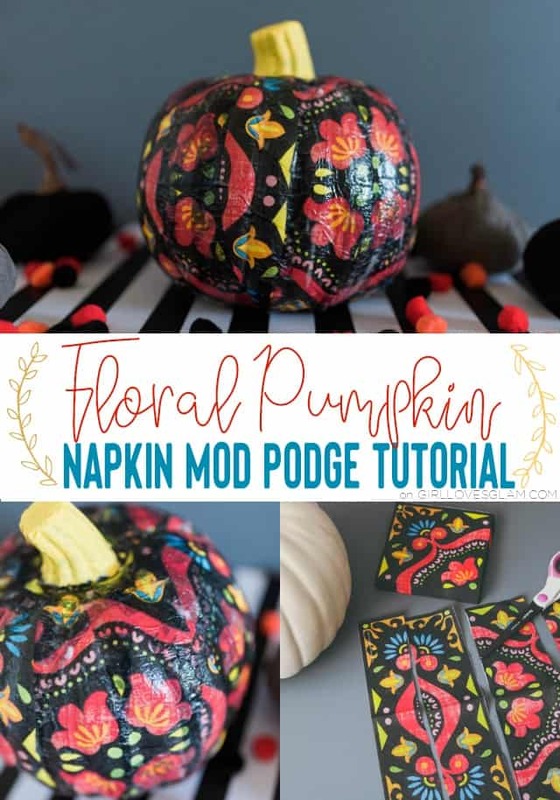 That is why I knew I needed to make a new Mod Podge pumpkin, a floral pumpkin! It is the time of year where the spices come out, layers start to come on, and the taste of crisp apples couldn’t be any sweeter. 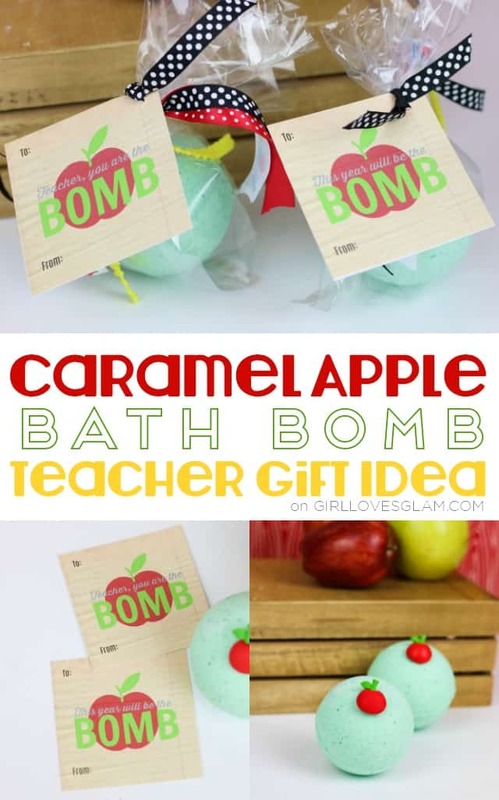 That’s why for the month of August, I knew that a caramel apple bath bomb recipe would be perfect! We made a few and gave them as teacher gifts this year and they were a total hit! It is Throwback Thursday again! 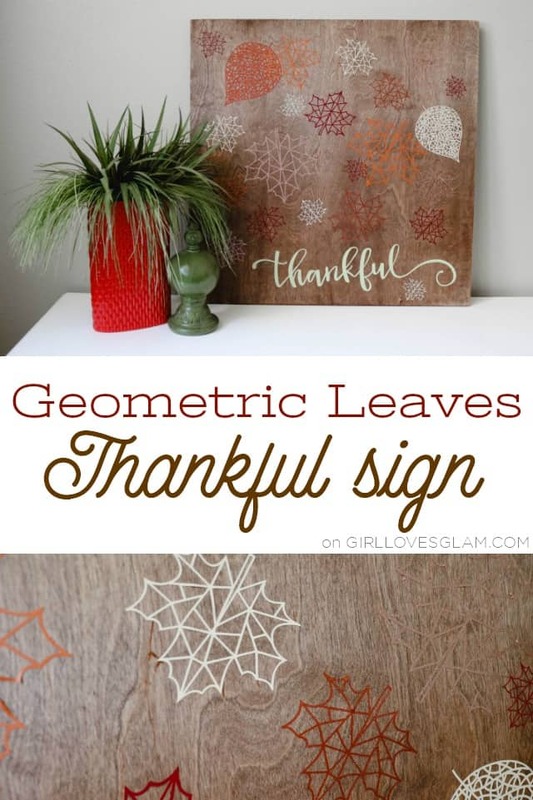 Now that Halloween has come and gone, are you the type to decorate for Thanksgiving or do you jump straight to Christmas? I like to give Thanksgiving its own glory before jumping into Christmas, mostly because I don’t like all of the clutter that comes with Christmas decor and having it up this early would drive me crazy. I like to decorate pretty minimally when it comes to Thanksgiving. It gives me a nice break between the Halloween and Christmas decor. 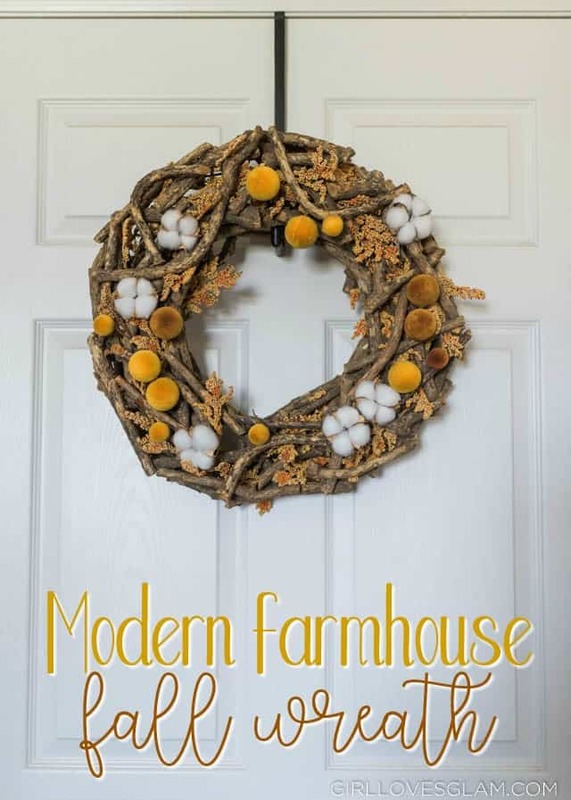 I mostly just keep out the pumpkins that don’t look overly Halloween and then add a few more things to turn it into Fall decor. 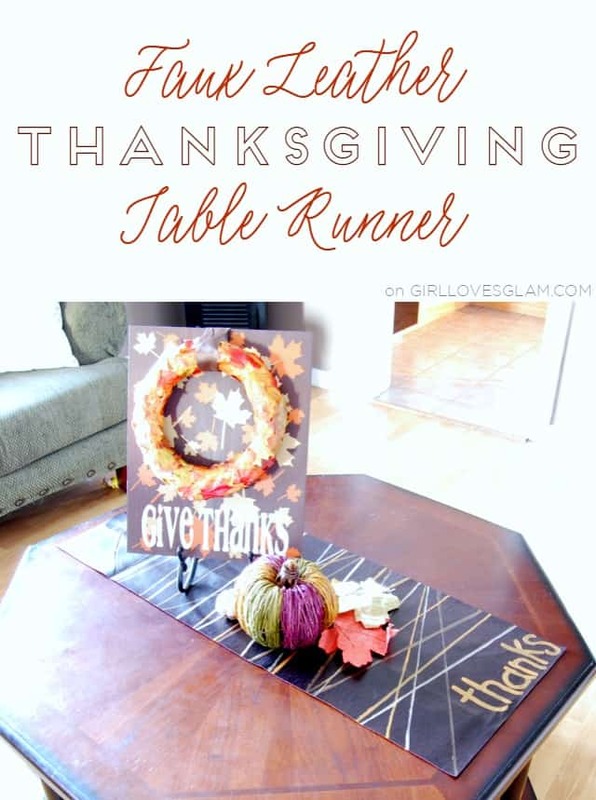 One of my favorite pieces of Fall decor that I like to pull out each year is my faux leather Thanksgiving table runner that I made several years ago. It is still a favorite of mine after all of these years and it is today’s Throwback Thursday! I am excited to start doing something new around these parts each Thursday! It is going to be Throwback Thursday! 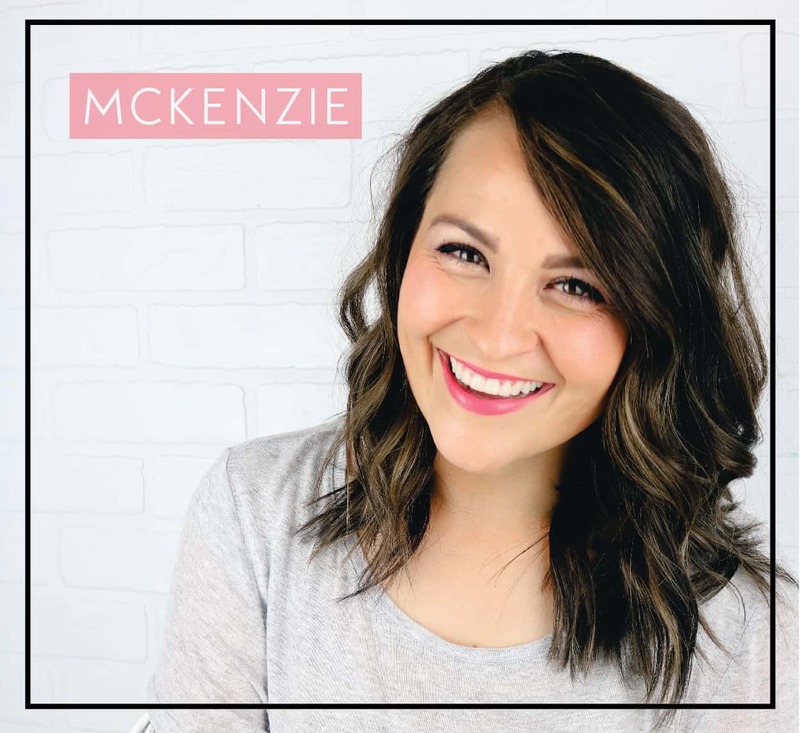 There are so many of my old posts that have been lost and forgotten because of bad photography or just that they are really old posts, so I decided to bring one back from the dead each Thursday so that many of you who are new can kind of catch up! 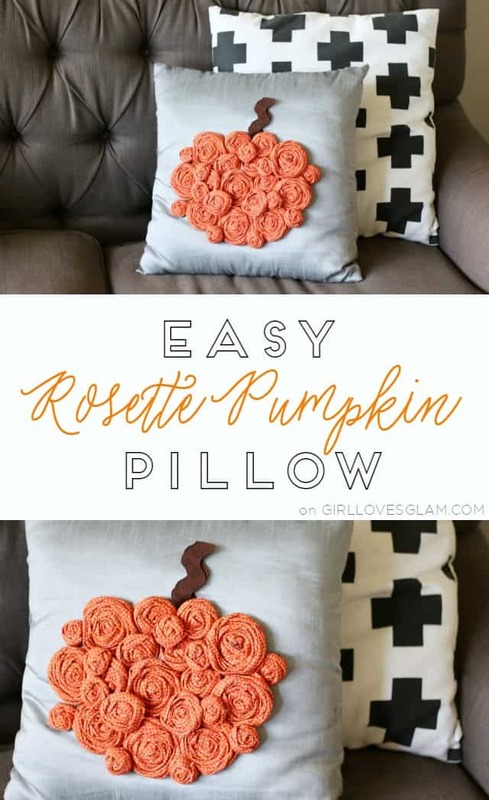 Since we are right in the middle of Halloween and Fall decor season, I decided to start things off with one of my favorite Fall projects… Easy Rosette Pumpkin Pillow Tutorial! Photos by Stayc Smart. This post contains affiliate links. Buying maternity clothes is a real struggle for me. Sometimes I feel like all of the maternity clothing companies got together and decided to price their maternity clothes double what they price their other clothing for. 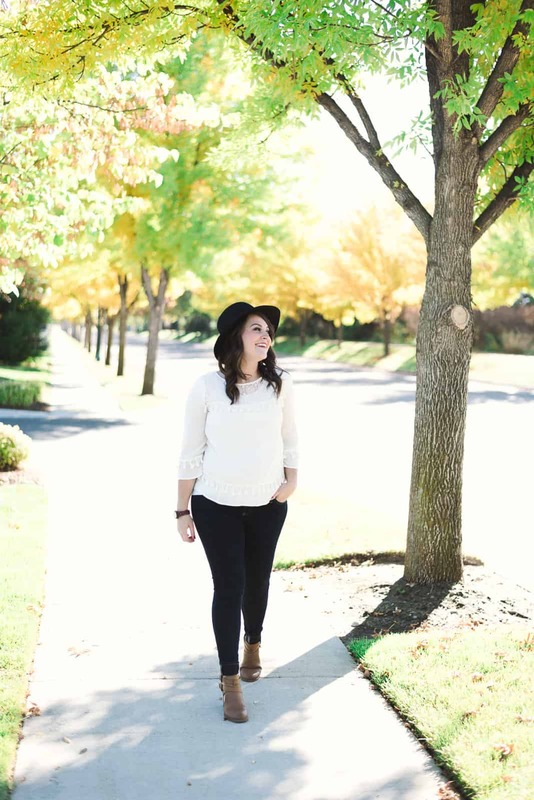 I really don’t own many maternity pieces, but I haven’t had a problem finding great non-maternity clothing that totally works on my ever growing belly. This is a sponsored post written by me on behalf of Sally Beauty. All opinions are 100% mine. I love all of the beautiful red violet that is showing up this season. You can see it in clothing, makeup, and even in hair color this time of year. I love embracing these seasonal colors, but instead of investing so much into purchasing a whole new red violet wardrobe or dying my hair right now, I decided to go with a fun Fall manicure! I find doing my nails to be pretty therapeutic and love how just having my nails done can make my confidence boost a little.